Hull Trains lost £2m in profits in 2018 as its worst ever year was blighted by “catastrophic engine failure” and the Beast from the East. In the year ending March 31, 2018, profits at Hull Trains dropped from £5.3m to £2.7m, with more disruption following in late 2018. Despite returning to full service for summer 2018, two train fires within two days in October– followed by problems to its other two engines – temporarily left the operator unable to put a train on the rails. 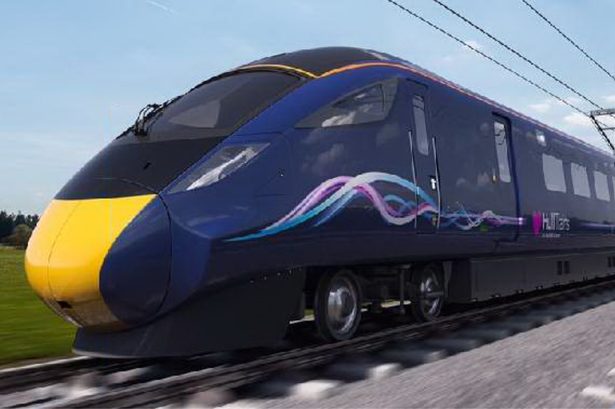 Better news is on the horizon however, with a £60m fleet of five new state-of-the-art Hitachi trains due to arrive in November this year. Hull Trains has also secured a new engine in a bid to restore normal service until their arrival. Directors at Hull Trains said in the report: “Two separate incidents in December 2017 and February 2018 presented unusual and unrelated performance challenges. “The catastrophic engine failure in December 2017 caused severe damage to one unit, which took several months to repair, and the infamous ‘Beast from the East’ damaged three of Hull Trains’ fleet in February 2018. 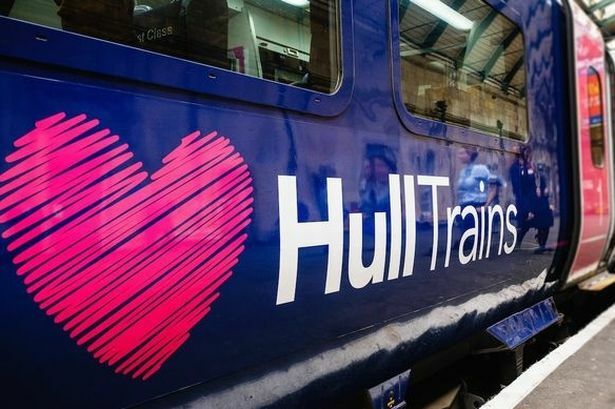 Before Hull Trains’ toils started in December 2017, the operator announced it had achieved a customer satisfaction rating of 95 per cent. By the end of spring last year, this had dropped to 86 per cent. After the operator’s rocky start to 2018, summer brought better fortunes, as Hull Trains returned to full service. However, as directors said, two train fires in October knocked the company off the rails. “This severely reduced the company’s ability to run its timetable,” they said. 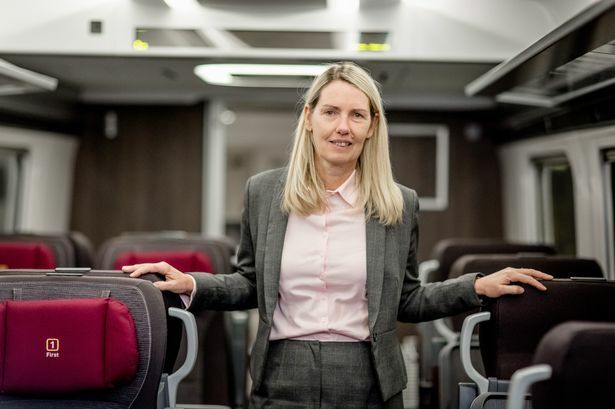 Last week, Hull Live spoke to Hull Trains managing director Louise Cheeseman about the new trains set to hit the rails this year. She said: “This is a state-of-the-art brand new train built on the design of the bullet train in Japan. We are going to be taking delivery of five of these towards the end of 2019. 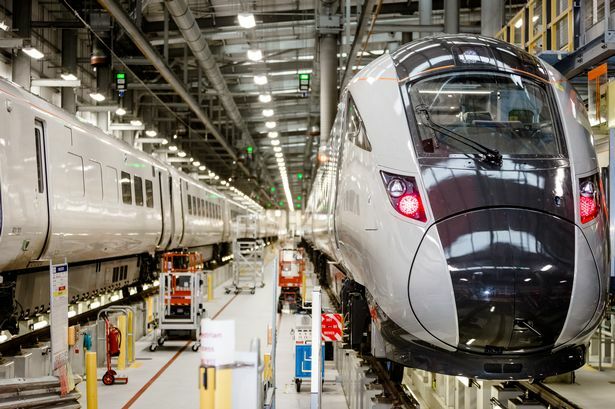 “Some of the on-board experiences that a customer using these new trains will expect are wi-fi throughout, plug sockets on every seat, they’ll have an at seat service for teas and coffees. Ms Cheeseman said while the chances of disruption would be significantly reduced, she could not guarantee trains will never get delayed. “But in terms of reliability of the fleet these are state-of-art. They’re also going to be maintained by Hitachi themselves so the maintenance provision is going to be top class. "I’m much more confident that the service we are going to be able to provide is going to be as reliable as it is possibly to be,” she said. The cost of Hull Trains’ rocky 2018 has now been revealed, with the company losing more than £2m of profit by March 31.